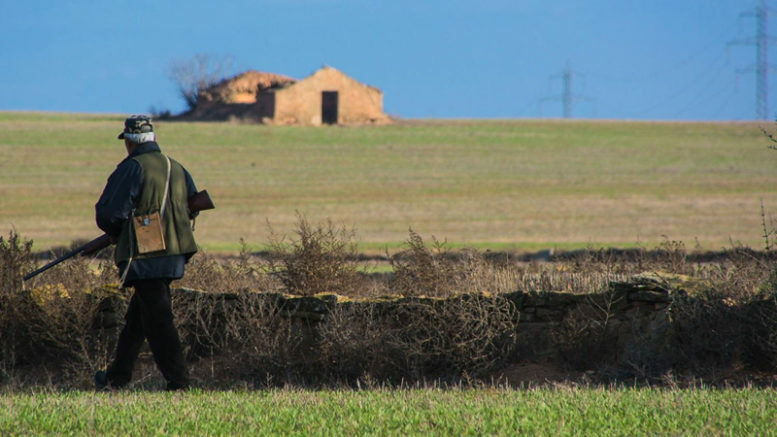 The Unidos Podemos parliamentary group in Congress has called on the Socialist party government of President Pedro Sánchez to introduce greater restrictions on hunting in Spain in order to better protect wildlife and the natural environment. Group co-spokesperson Juantxo López de Uralde, who is the leader of Spanish environmentalist political party eQUO a former director of Greenpeace España, said that Unidos Podemos also wants the government to amend Spain’s criminal code to penalize hunters who mistreat wild animals. Last week, another case of such mistreatment was documented in a video circulated on social media by animal-rights party PACMA showing a hunter trying to stone to death an injured wild boar. According to the Federación Española de Caza (Spanish Hunting Federation), hunting activities in Spain represent a 3.5 billion euro industry that employs 54,000 people in hunting-related jobs, while regional and local authorities across Spain issue 800,000 permits each year to hunt various types of birds and wildlife. According to the environmentalist NGO Ecologistas en Accion, hunting across Spain’s woodlands and open fields is virtually unrestricted, with an estimated 332,000 hunters – just 1 percent of Spain’s total population — allowed to roam freely during hunting season across 80 percent of all natural areas in the country in pursuit of prey. Tensions between hunters and environmentalists and animal-rights activists can run high in Spain, particularly during hunting season. In Alicante province, local environmentalist group Amigos de los Humedales del Sur de Alicante (Friends of the Southern Alicante Wetlands) reported that members of the group who were birdwatching at a local wetlands nature preserve last week were chased off by a group of hunters who approached them firing shots into the air.